Welcome To Pro Masonry Works! 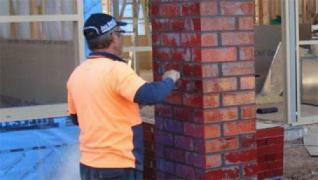 PRO MASONRY WORKS are one of Mildura's premium bricklaying and landscaping businesses. 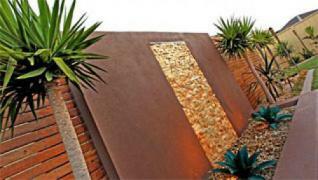 We provide bricklaying and landscape services to residential, commercial and industrial projects. We pride ourselves in quality work that is completed to a high standard. We are based in Mildura Victoria. 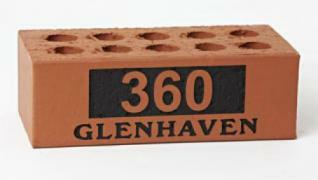 We are now also the local supplier for Signature Engraved Masonry Products. Michael and his team of professional bricklayers are able to cater for any size project with the advantage of providing materials for all bricklaying and blocklaying needs. We are the local supplier for Signature Engraved Masonry Products, they are able to customise their masonry engraving to suit almost any application.